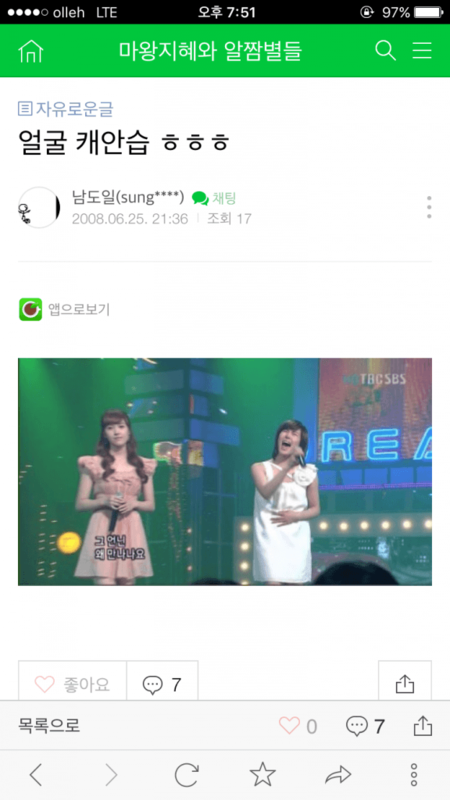 SEVENTEEN’s Wonwoo Discovered To Have Been A Former Girls’ Generation Anti-Fan? 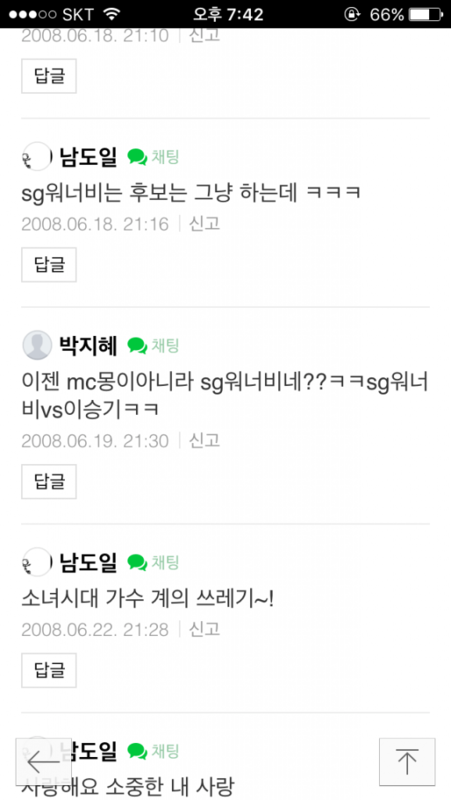 SEVENTEEN member Wonwoo has come under the spotlight, and not for a good reason. 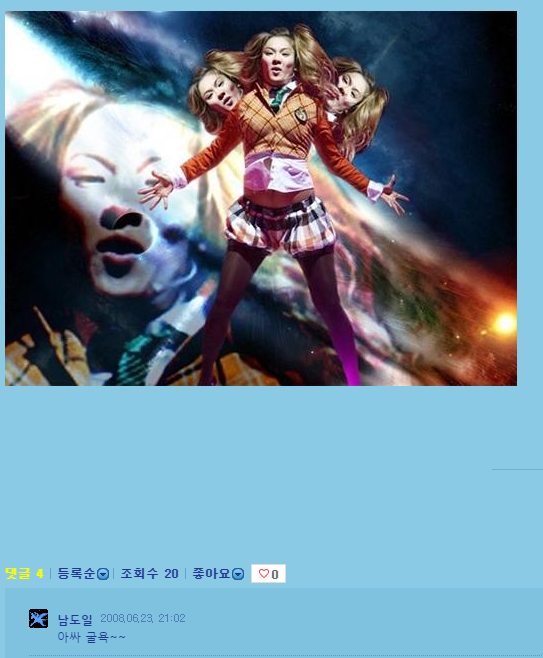 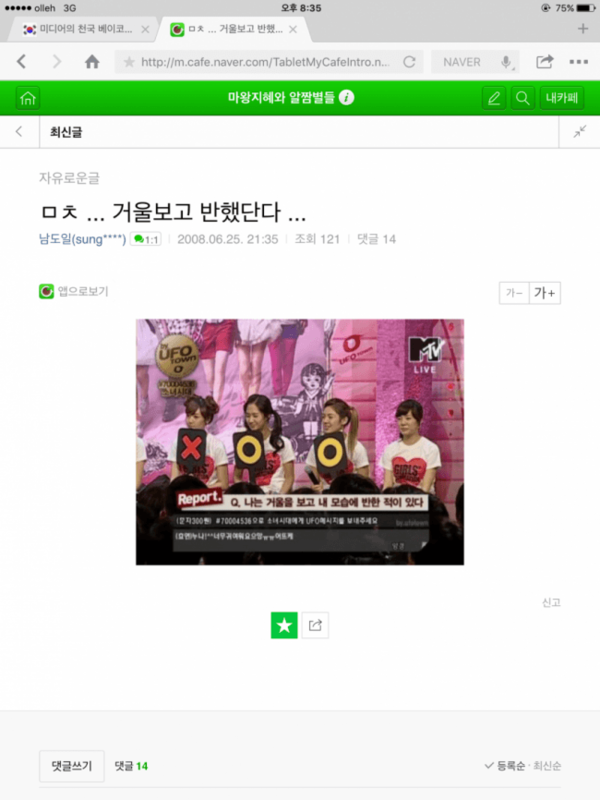 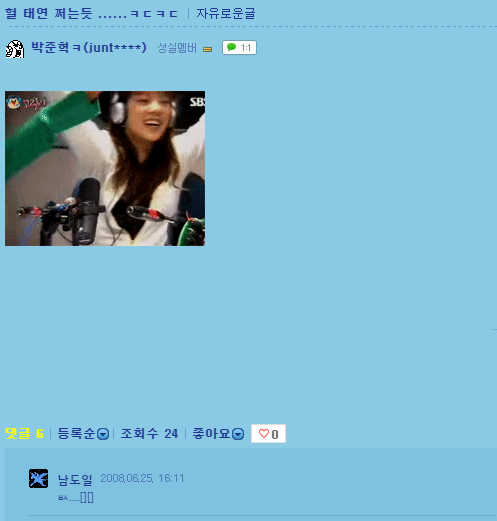 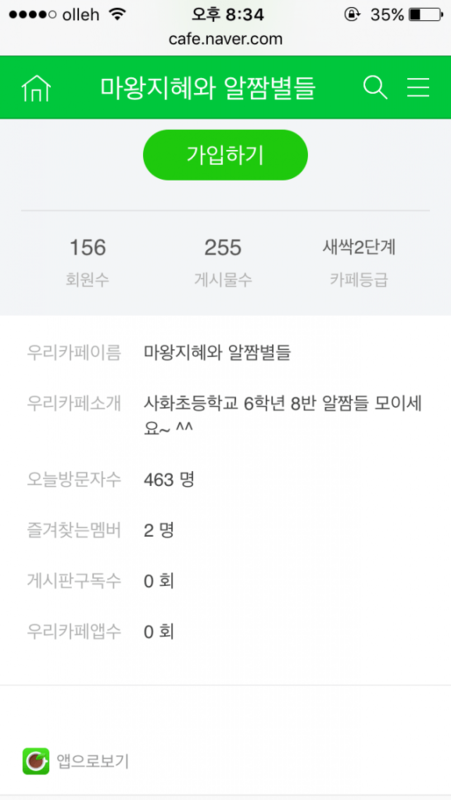 Screenshots of the member’s alleged Naver ID (남도일/Namdoil)has spread in which he supposedly posted various inflammatory comments about Girls’ Generation’s as well as altered photos of the girl group at around the time they were still considered rookies in the music industry. 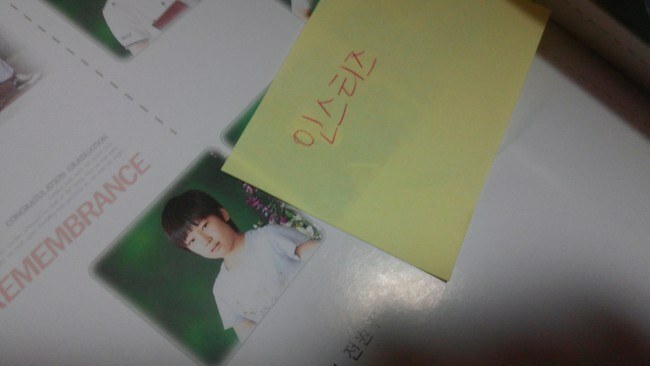 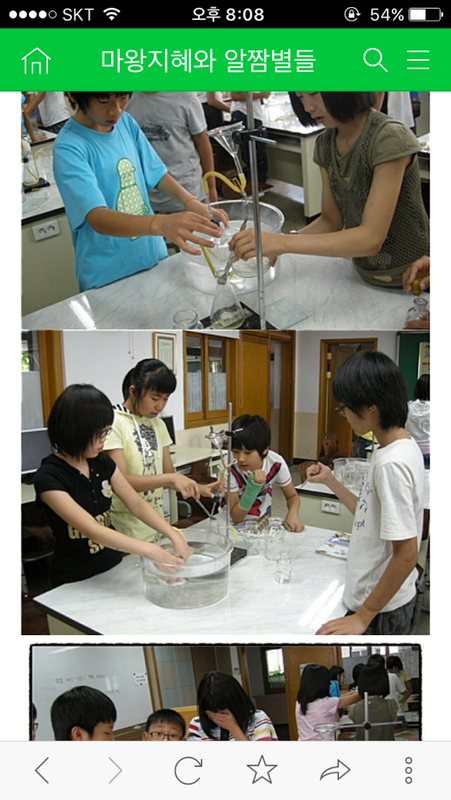 At the time, Wonwoo was still in elementary school. 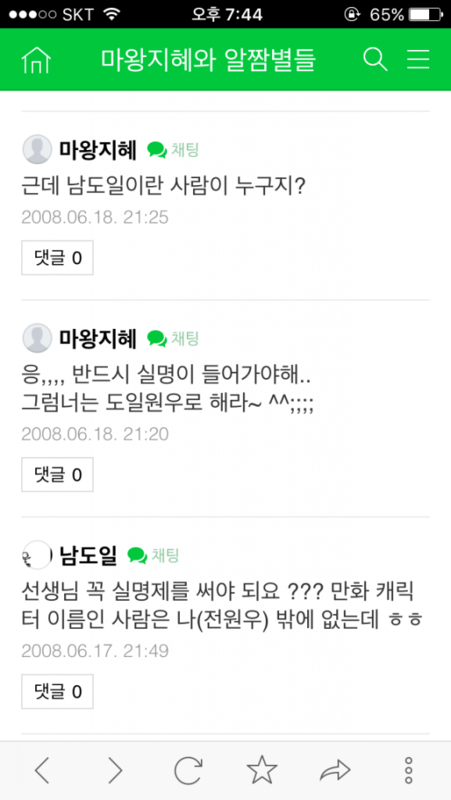 In other screenshots shared, an online commenter asks Namdoil who he is to which he identifies himself as Jeon Wonwoo. 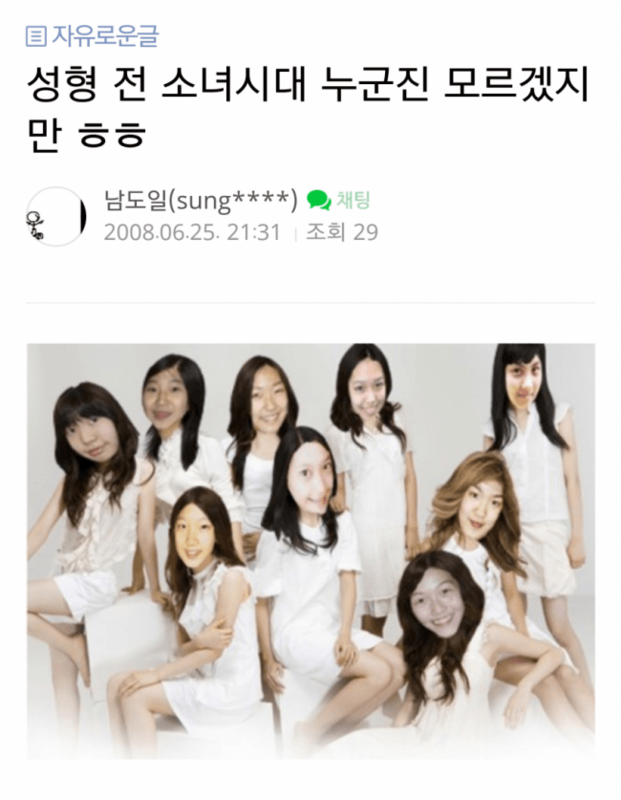 As Wonwoo is now an idol in his own right, debuting with the popular Pledis Entertainment boy group SEVENTEEN in Spring 2015, these accusations have become a hot topic among fans especially that now, Girls’ Generation and Taeyeon are one of the top idol female groups and his senior.